A look at which graduate business programs most effectively integrate sustainability into the education of future business leaders. 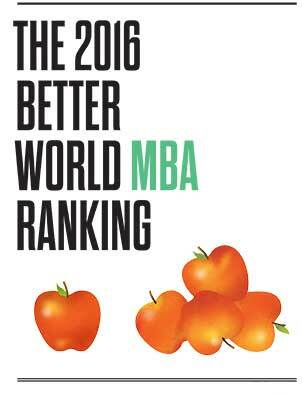 Results for the 2016 Better World MBA ranking. A list of five notable MBA faculty research papers, along with several interesting centres & institutes.